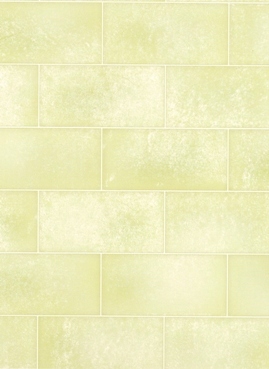 "Sandstone' tiling - would look great in the kitchen, bathroom or hallway. 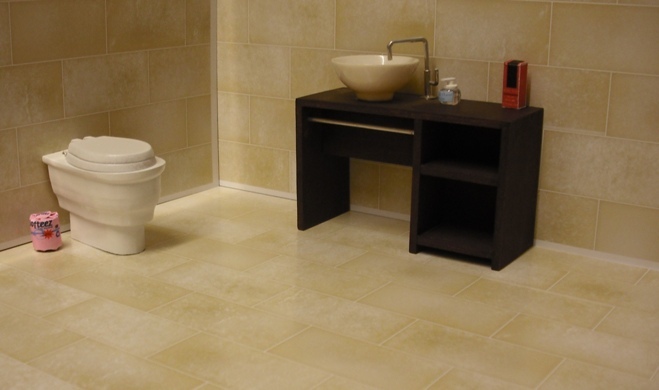 Use for walls as well as floors in bathrooms. Perfect for any modern setting. A3 sheet of gloss card tiles - overall size 16.5 x 11.7" (42 x 29.7 cm). Size of individual tiles: 2.5cm x 5cm (1" x 2" approx).